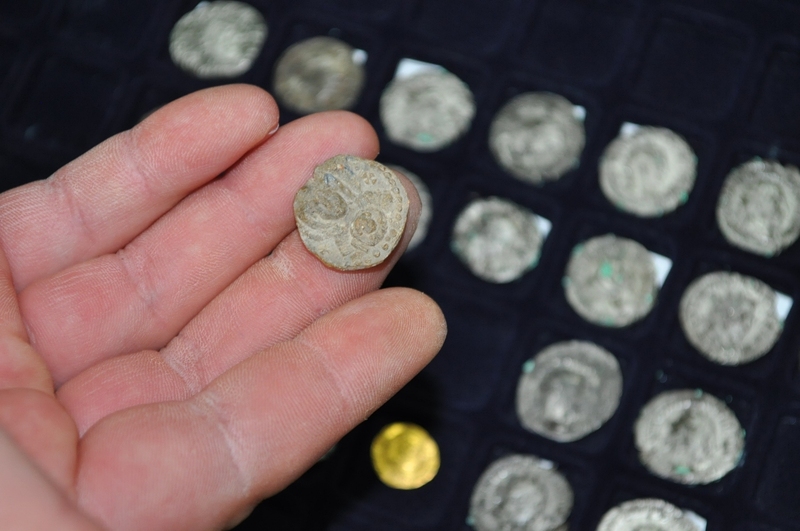 The Regional History Museum in the eastern Bulgarian city of Sliven has received from the police and judicial authorities a total of 386 coins and other archaeological artifacts from different archaeological periods which have been confiscated from now sentenced treasure hunters. The confiscated archaeological items turned over to the Sliven Regional Museum of History have been used as evidence in the trial of two treasure hunters, Rumen Ivanov and Kiril Zhelev, found guilty by the Sliven District Court, whose sentence has now been confirmed by the Appellate Court in the Black Sea city of Burgas, the Appellate Court press service has announced. The most impressive and interesting of the 386 seized archaeological artifacts are two gold coins from the Eastern Roman (Byzantine) Empire – one minted by Empress Aelia Pulcheria (r. 414-453 AD), and another one minted by Emperor Justinian I the Great (r. 527-565 AD); 10 silver coins from the Peninsula of Gallipoli known during the Antiquity period as Thracian Chersonese (dated to 480-350 BC), Ancient Thracian town turned Greek colony Mesembria (Mesambria), i.e. 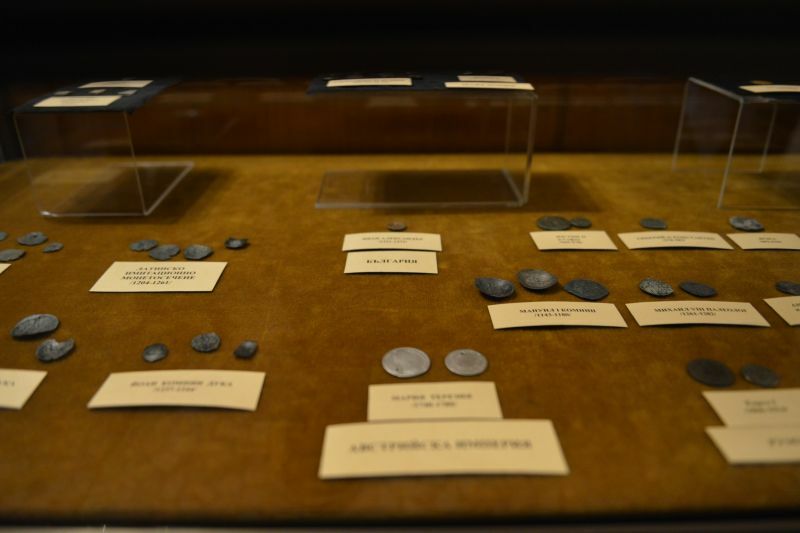 today’s Bulgarian Black Sea resort town of Nessebar (dated to 450-350 BC), and another Ancient Greek colony on the Bulgarian coast – Apollonia, today’s resort town of Sozopol (dated to 450-350 BC); 2 silver coins from the Austrian Empire minted by Empress Maria Theresa (r. 1740-1780); as well as a number of other coins from the Roman Empire, the Byzantine Empire, the Second Bulgarian Empire (1185-1396 AD), and other state entities. The other confiscated artifacts include bronze decorations; 23 fragments from a Thracian-Roman chariot from the 1st-3rd century AD; two stone axes from the Bronze Age; a bronze earring; a bronze ring; a ring seal; a fragment from a votive tabled with Ancient Greek and Thracian god Hermes; among others. The total worth of all 386 archaeological items is estimated by the Bulgarian court at BGN 14,000 (app. EUR 7,160). While the initial ruling of the Sliven District Court put the net worth of the archaeological finds at almost BGN 15,000, the Burgas Appellate Court has reduced it by almost BGN 1,000 after reassessing the value of two coins minted in Romania in 1879 and 1882, which were also discovered among the confiscated items. Both treasure hunters have received 1-year suspended sentences with 3-year probation periods, and fines of BGN 3,000 (app. EUR 1,500). Zhelev and Ivanov, who found the artifacts during illegal treasure hunting excavations at archaeological sites in Bulgaria, were arrested by the Bulgarian police in April 2012 at a gas station diner while they were meeting with a third man to negotiate a sale. The confiscated finds in question were exhibited in March 2015 in the Court House in the city of Sliven in an improvised exhibition. 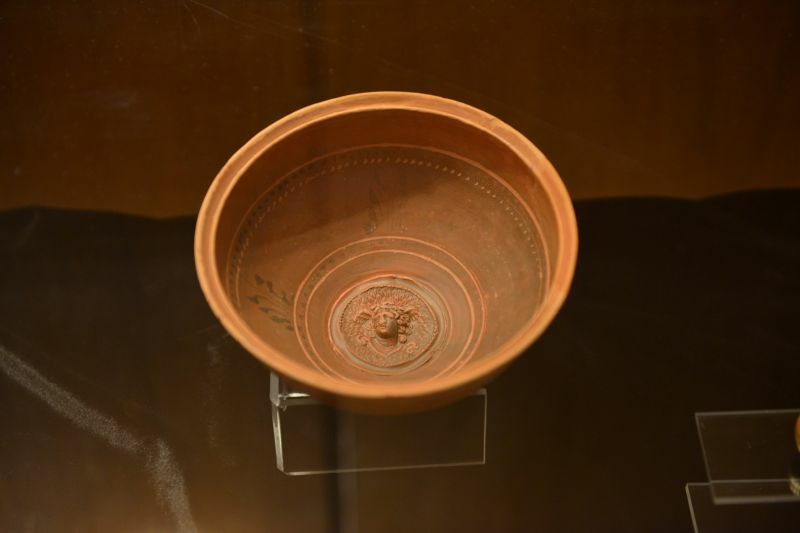 “We want to direct [the public’s] attention to what is positive, to the fact that we are fighting treasure hunting crime together," Nikolay Sirakov, Director of the Sliven Regional Museum of History, is quoted as saying.